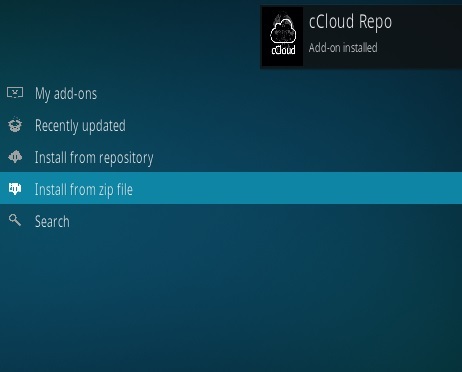 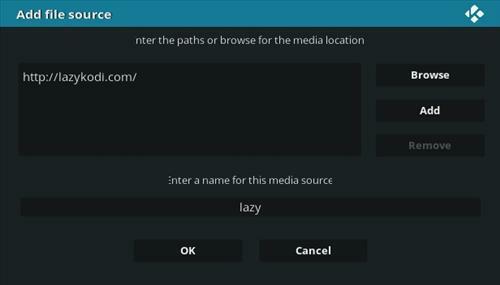 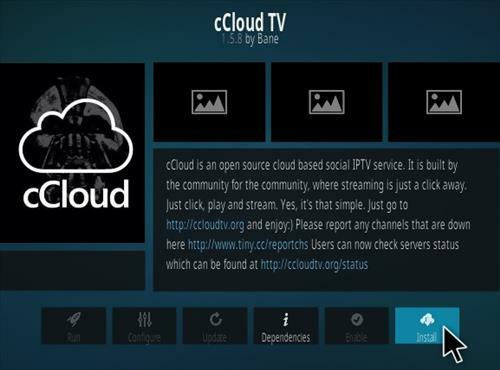 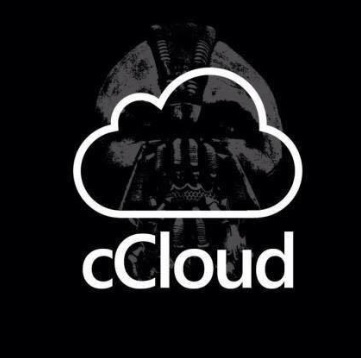 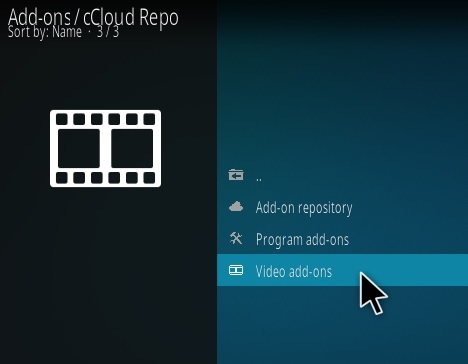 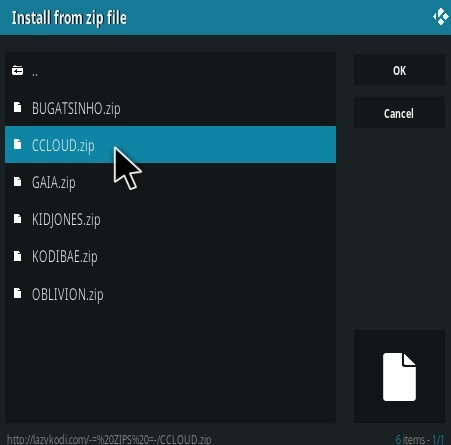 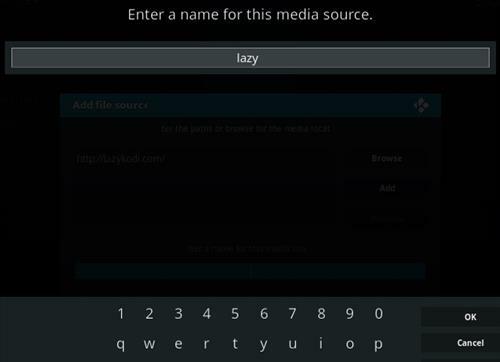 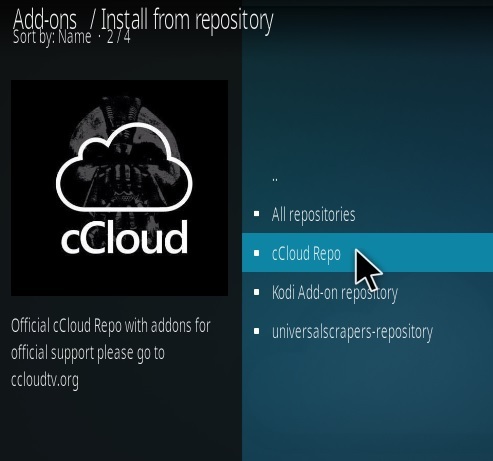 cCloud TV is a live streaming plugin that has been available for awhile and steadily updated. 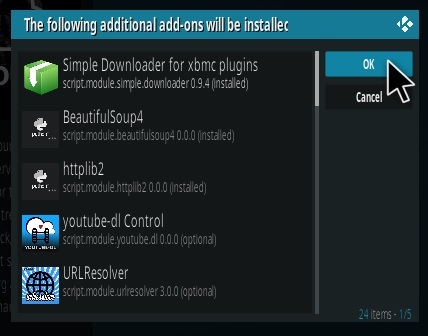 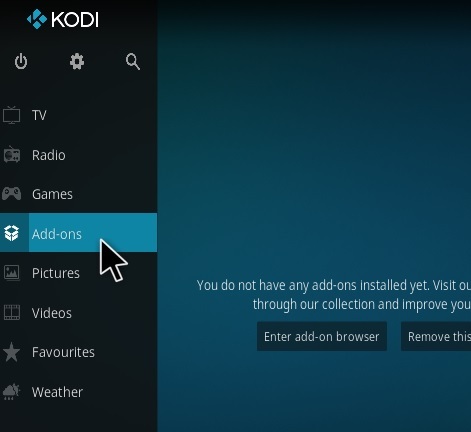 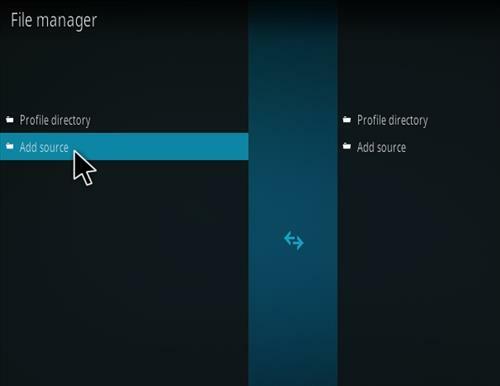 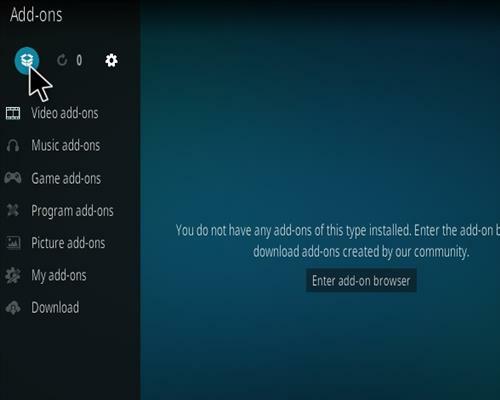 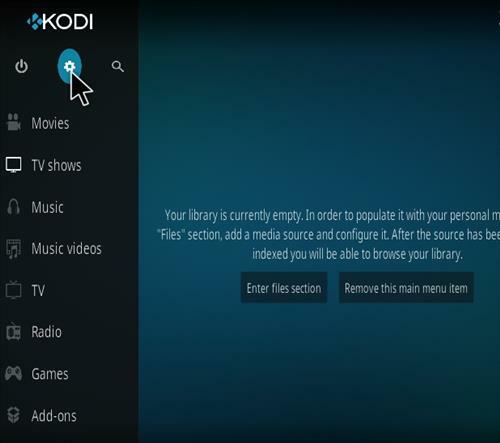 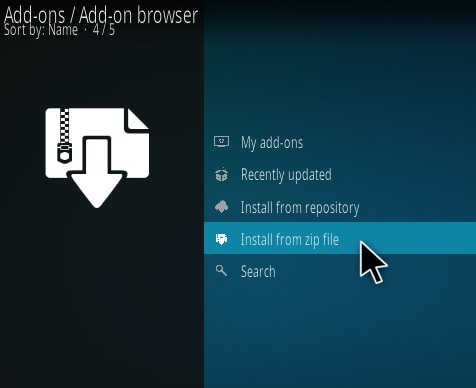 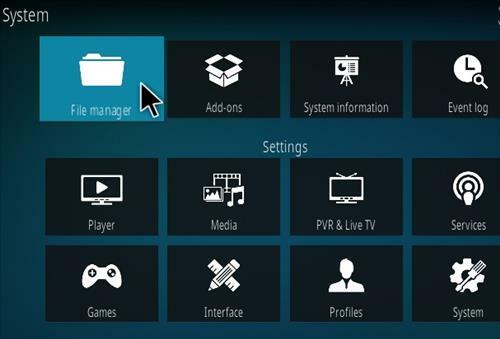 Kodi and Live TV is a bit of a hit-and-miss but is improving all the time. 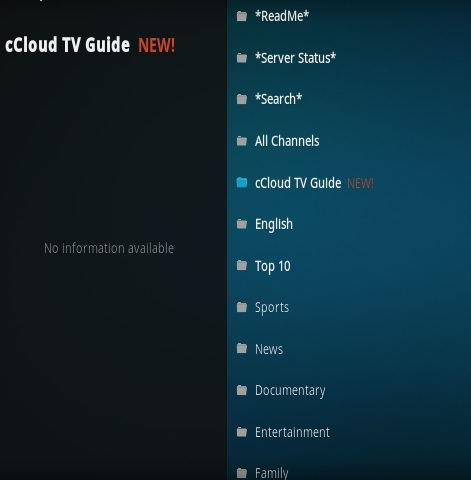 cCloud is one such add-on that has improved greatly over the past years with many good Live TV streams. 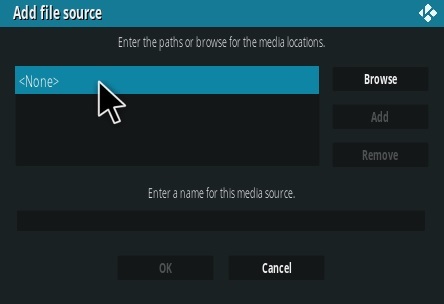 It has many categories including All Channels, English, Top 10, Sports, News, Documentary, Entertainment, Family and much more.